You could buy a 50% share of this property for £69,975 through the FairShare shared ownership scheme. See the FairShare illustration below for typical monthly mortgage and rent costs. 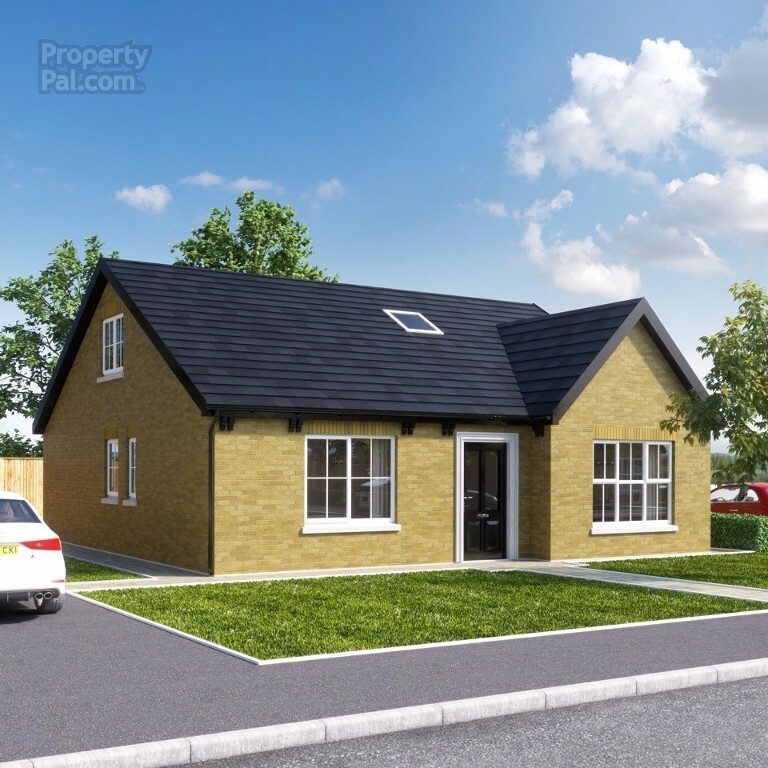 The Motte is a 3 bed bungalow within the Towerview Meadow development.